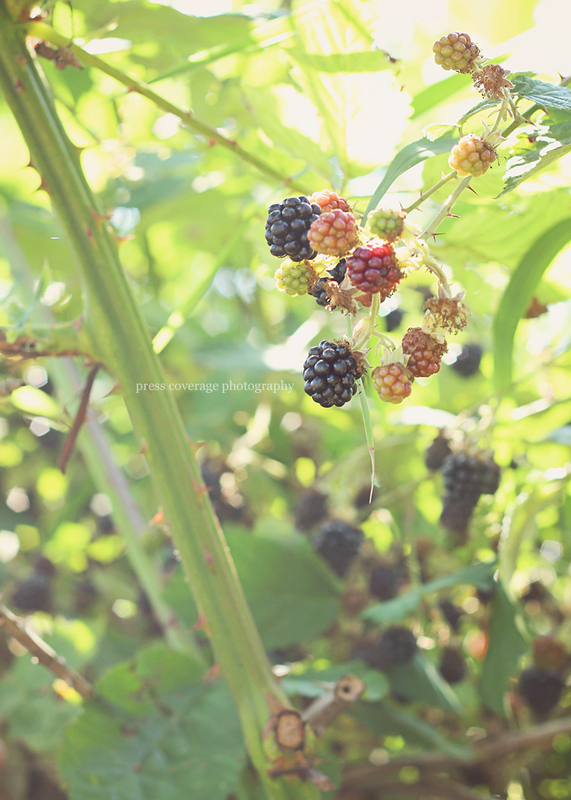 as the summer days count down, we squeezed in some time at Nana’s to pick these marvelously ripe merry berries! we have had a ball with all the warm weather. so we’re gonna stretch out every last minute of the lazy-daze of sunshine before the school-bell rings. kindergarten, are you ready for ME?? ?